Soccer is essentially a team game, but the development of a player is nevertheless a solitary task in its purest form. Many of our readers and customers will know we specialise in the creating and supervision of many youth football tournaments and team tours throughout Ireland, the United Kingdom and further afield but this time we are giving individuals the opportunity to come on tour. The merits of these opportunities are undoubted, but our latest creation is perfect for those seeking individual training. Willing participants can now get to travel to Barcelona this coming October with the chance to undergo a special sports tour, in association with the Catalan FA and our company partners the ex. RCD Espanyol Academy Technical Director Albert Vinas. As with our similar team tours, accommodation will be set in the picturesque Cambrils Park and Resort, where participants will be housed for three nights and four days. 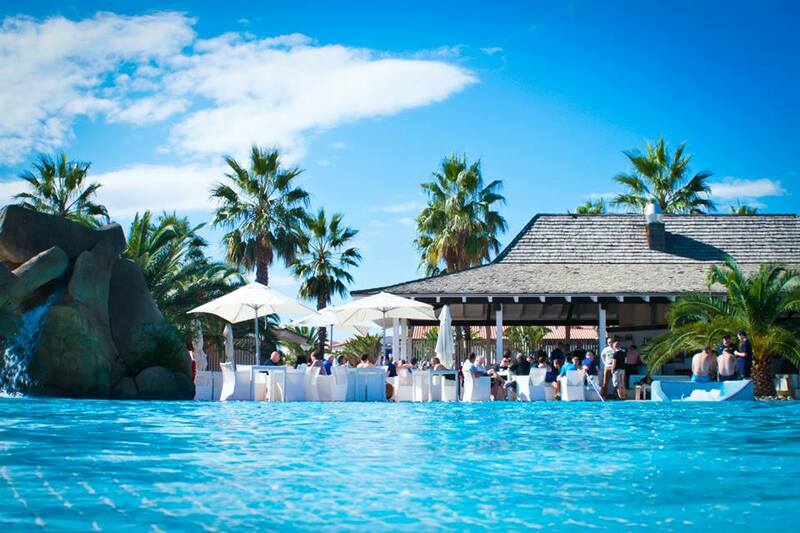 Cambrils Park and Resort is situated close to the beach, in the popular area of Tarragona, Salou. Over the duration of the trip participants will undergo a series of elite training sessions, otherwise known as Masterclass sessions, which will be overseen by four Spanish Pro Licence coaches. Each class will look to explain and demonstrate the necessities for tight control and swift possession based football, best observed by Spain and the great Barcelona sides of the last decade. While on the trip there will be time to relax and let your hair down too. But perhaps more excitingly is the chance to take in the sights of Catalonia, most notably the world famous Camp Nou stadium, home of FC Barcelona. A stadium tour will be included in the package, as will fully comprehensive travel insurance, with flights going to and from Barcelona’s El Prat airport. We hope you take up this unique and exciting opportunity this coming October. For more information you can contact the company directly at +353-1-5252921 for Irish based customers, or on +1-858-9856 for USA based customers. Alternatively you can leave a message on our contact page here. For more information on our work conducted here at DB Sports Tours keep an eye on our busy blog here.